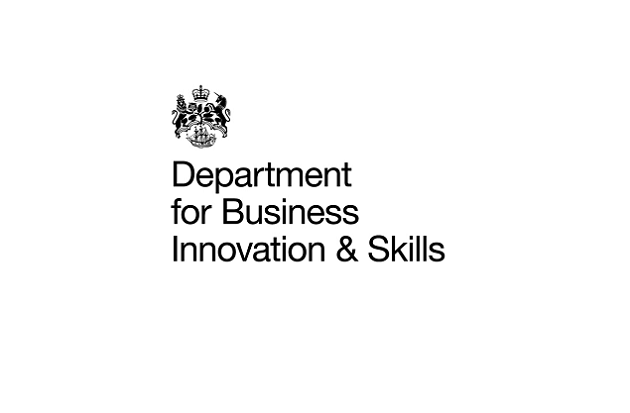 The Department for Business, Innovation and Skills (BIS) has today launched a long-awaited consultation into introducing maintenance loans for learners in FE. The consultation, which closes on June 16, is around the premise of introducing loans for FE learners aged 19 and above at levels 4 to 6. The aim of introducing the loans, the consultation document states, is to increase take-up of technical and professional learning, particularly at National Colleges and Institutes of Technology. “The central proposition is for the introduction of maintenance loans on a par with the level of support available in higher education (HE) to support learners aged 19 plus undertaking level 4 to level 6 technical and professional learning (excluding apprenticeships) at specialist providers, including the new National Colleges, and longer term, at the emerging Institutes of Technology,” the consultation states. The loans are designed to make technical and professional learning “accessible to the best learners, irrespective of their background or location”, the consultation states. The government’s assumption, the document goes on to say, is that the “higher technical provision” covered by the loans “will primarily be delivered through National Colleges and Institutes of Technology. Introducing loans would mean “providing individuals with the choice to attend a college outside their local area, for example a National college or future Institute of Technology in another region”, the document states. “We need to ensure that the incentives are there for National Colleges, the future Institutes of Technology, and other institutions to focus on delivering high quality vocational qualifications, while ensuring that learners can afford to take advantage of new opportunities even if they require living costs to be provided,” it continues. The consultation also includes questions around eligibility for the maintenance loans, including whether they should be means-tested. The government’s intention is “that the personal eligibility rules for FE maintenance loans would mirror the personal eligibility rules for HE maintenance loans”, the document states. “As a guiding principle it is reasonable to assume that learners should be neither worse nor better off whether they choose to study in HE or FE,” it continues. Martin Doel, chief executive of the Association of Colleges, questioned the focus on National Colleges and Institutes of Technology. Mr Doel told FE Week: “We have been pressing for many years for maintenance loans to be available to FE students and we can see that this proposal could serve to stimulate technical and professional education. “But if the government is serious in its intention to promote technical and professional learning, it cannot be right to limit the loans an embryonic and pre-embryonic set of institutions,” he said. Policy consultant Mark Corney called the consultation “potentially path-breaking”. “The opportunity exists to breakdown the unfairness between maintenance support for full time and part time higher education and full time and part time adult professional and technical education,” he said. Maintenance loans in FE were first announced as part of the government’s spending review in November, as part of expanded package of loans for FE learners. The consultation closes on June 16 and is available via the Gov.uk website. Not before time. How will this work with Devolution?